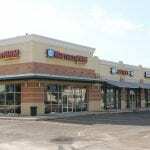 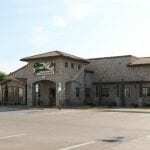 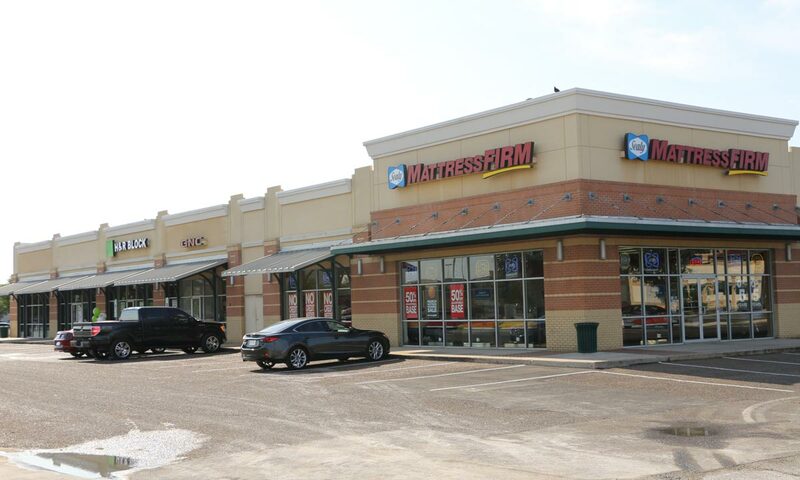 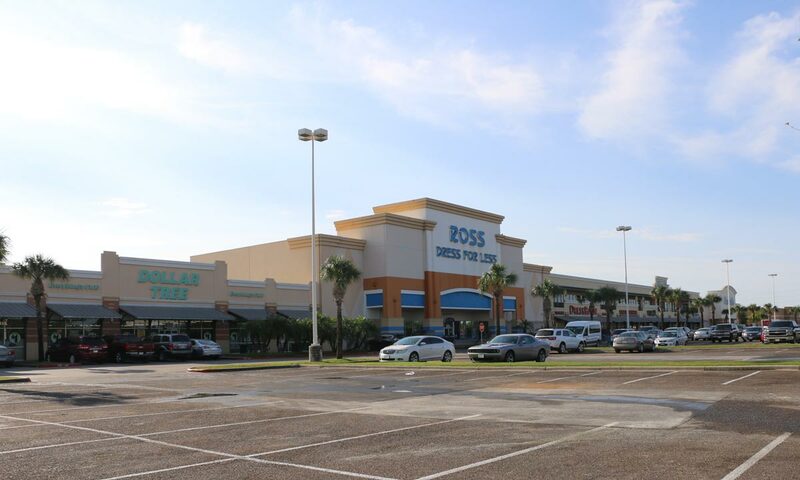 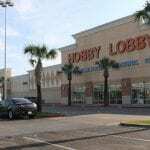 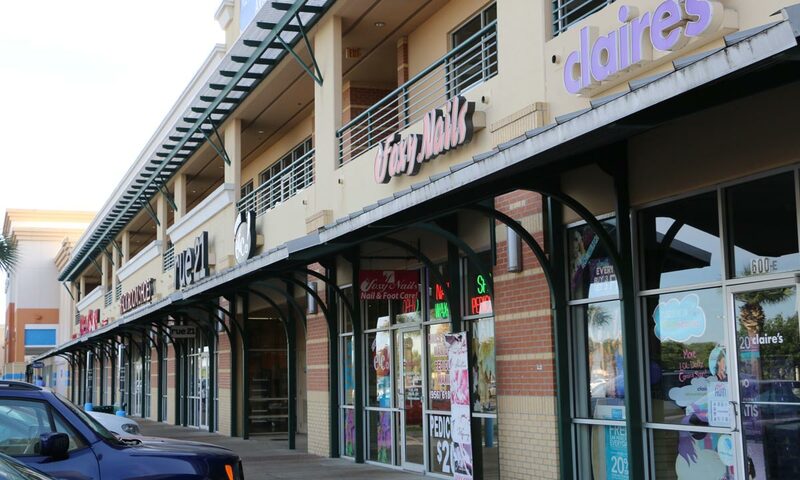 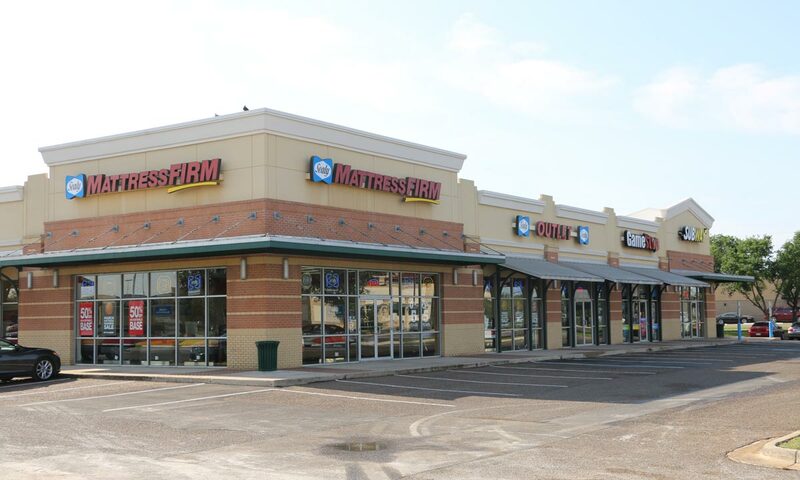 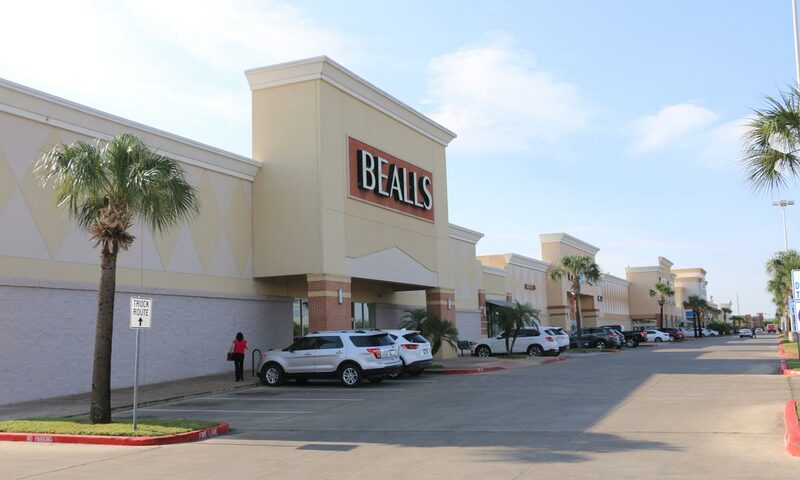 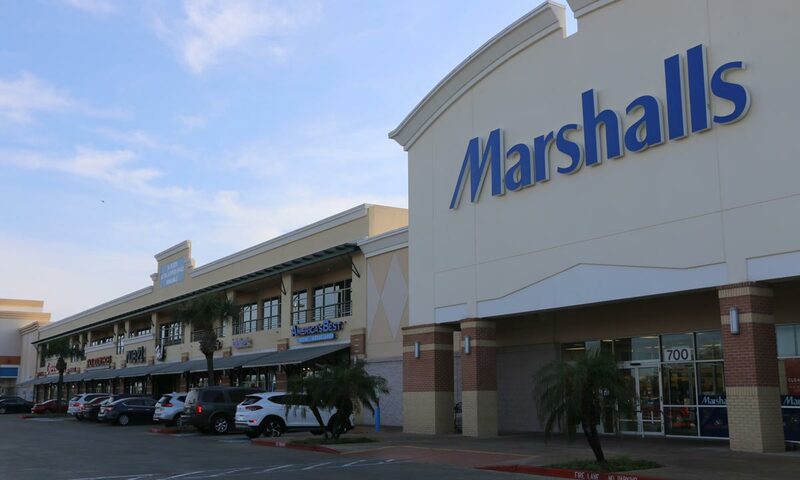 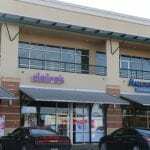 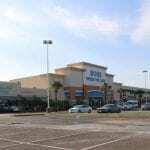 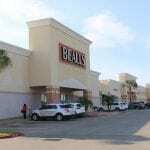 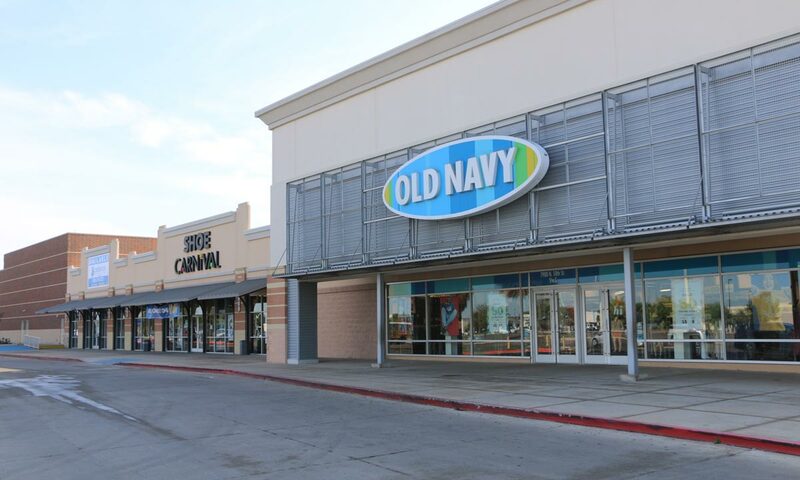 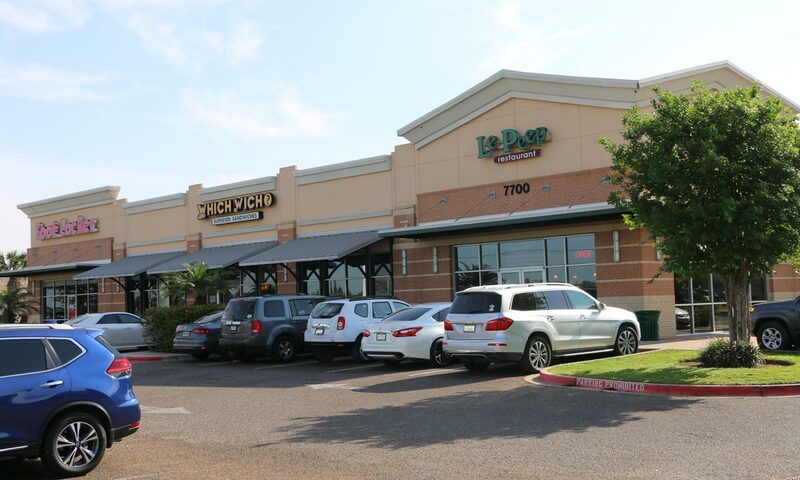 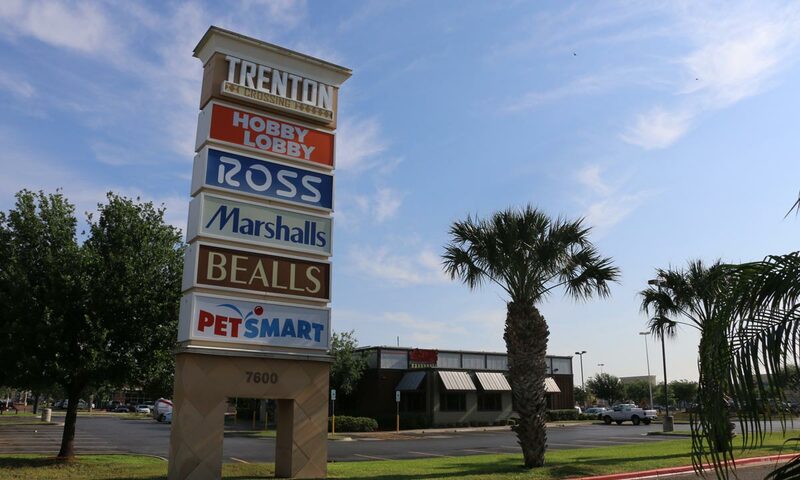 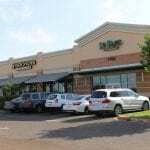 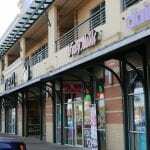 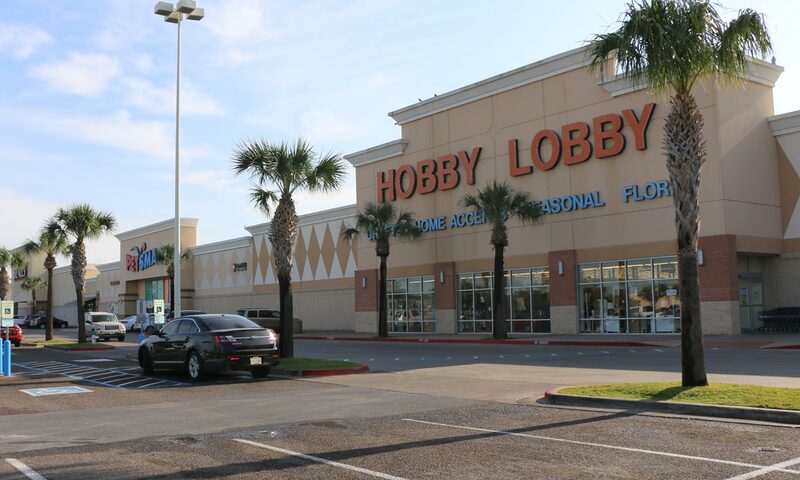 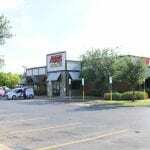 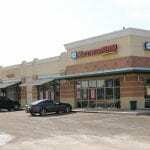 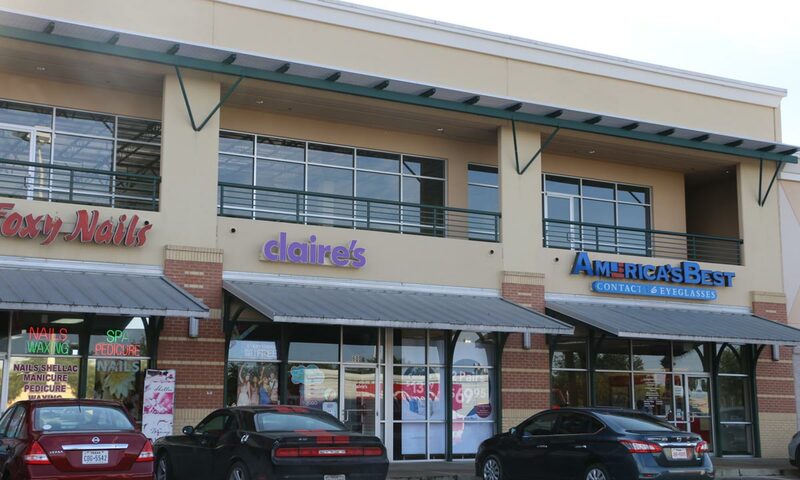 Located in North McAllen, Trenton Crossing has several large national retail stores. 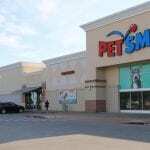 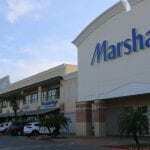 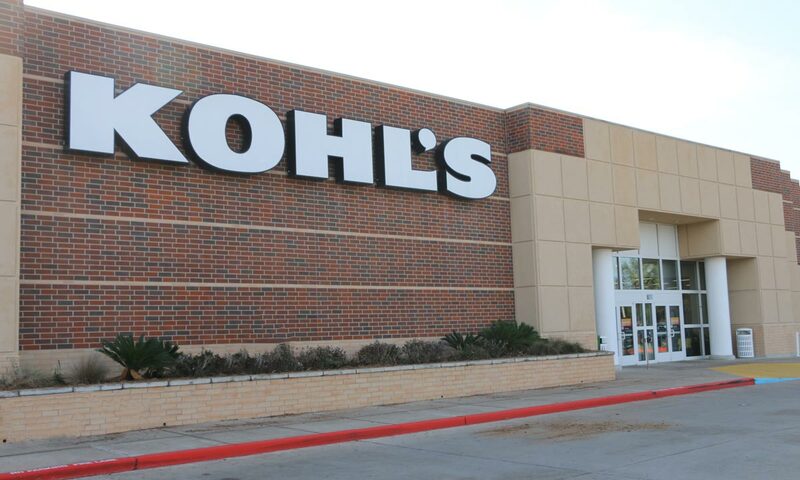 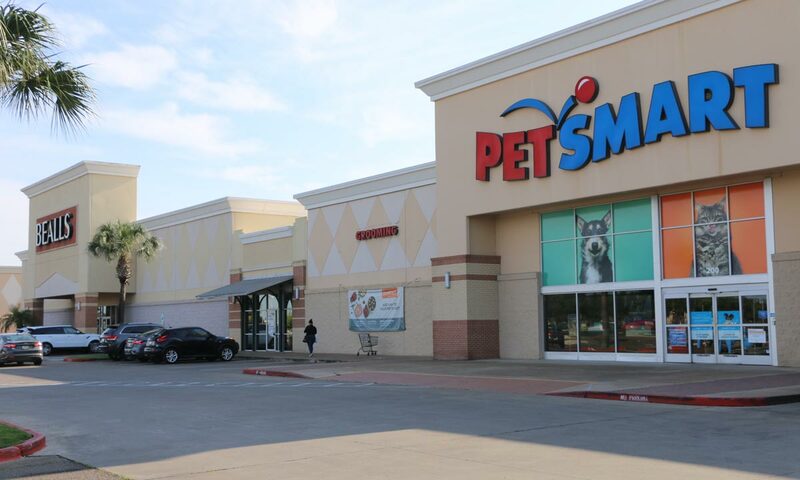 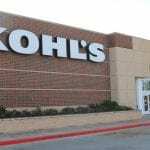 These include Target, Kohl’s and popular clothing stores like Ross, Marshall's, Old Navy along with specialty shops like PetSmart and Hobby Lobby. 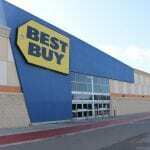 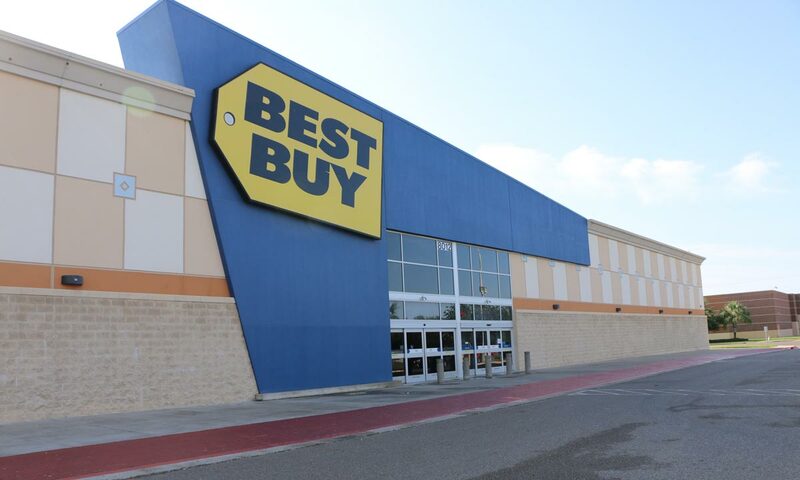 The center also features a Best Buy and Office Max. 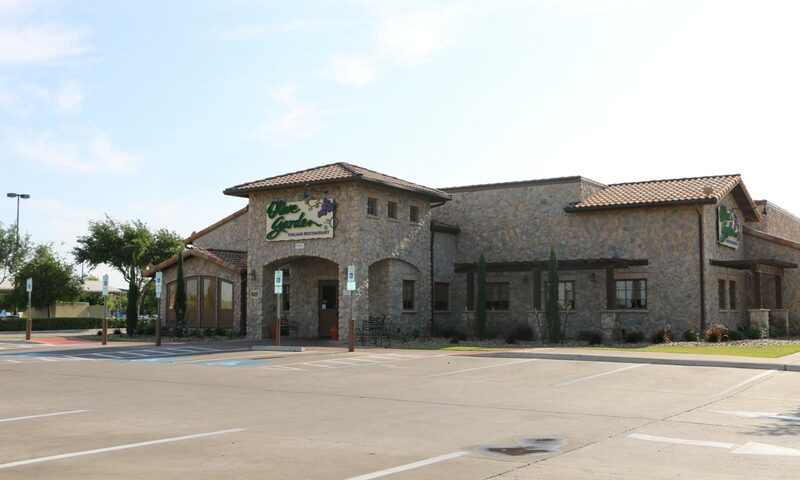 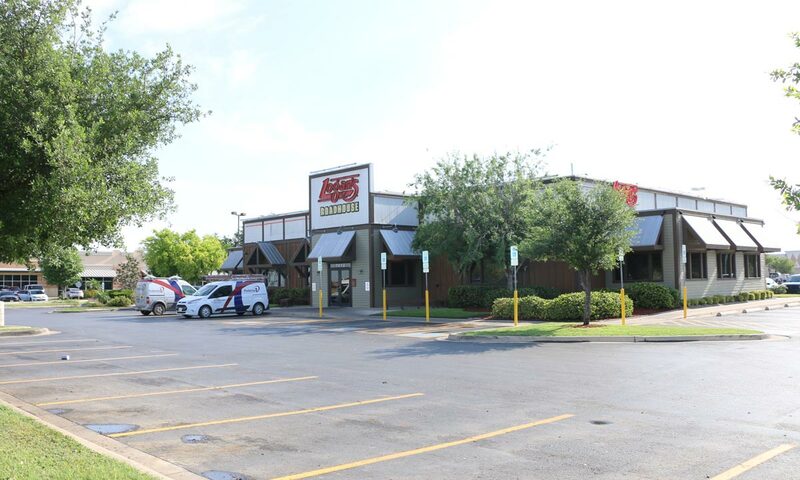 There is always plenty of parking and restaurants are located on the site well such as Olive Garden, Chick-fil-A and Logan’s Roadhouse. 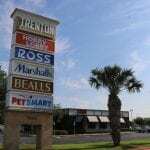 Located at the intersection at N. 10th Street and Trenton Road.